Swim shoes are only available in Children's sizes. These Swim Shoes are NOT available in Youth or Adult sizes. 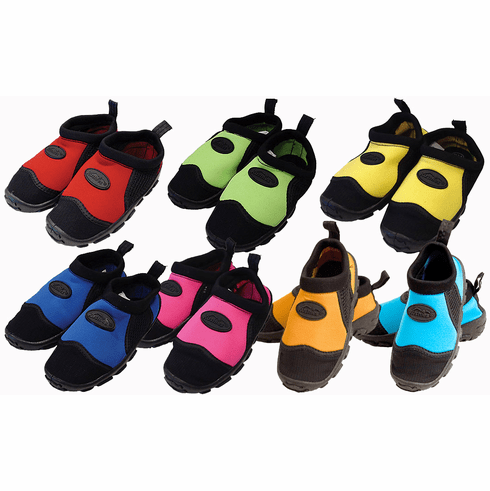 "I ordered a set of water shoes for my twin grandchildren. They are more than I envisioned in quality. Very satisfied and can't wait for warm weather to get here."